On Jan. 17, Netflix finally released the second installment to the “American Crime Story” series based on the chilling assassination of the beloved Italian fashion designer, Gianni Versace. The show first begins by entering its viewers into Versace’s glamorous and extravagant lifestyle where his family and friends are also first introduced. It then proceeds to work backwards up until his last moments before he is shot and killed. With parts of the show filmed in Versace’s mansion in Miami, viewers can gain a real sense of just how powerful the designer was and just why his assassination is one to remember. Although this season covers the tragic events leading up to the death of Versace, the story isn’t entirely about him. It brings to light the story of Andrew Cunanan, the mastermind behind five killings including Versace, who was the last of his victims. The story unfolds from his own point of view and gives viewers a glimpse into the life of one of America’s most wanted serial killers in the 1990s. His perspective develops a storyline between each of his five murders and also provides hypothetical reasoning as to why he may have committed such acts of terror during that time. Darren Criss, often recognized for his role in “Glee,” gave a chilling performance as the notorious murderer. His role was convincing and outright terrifying, yet it marked an important milestone in his acting career. His performance led him to receive the Screen Actors Guild Award at the age of 31, making him the youngest recipient to ever take home a SAG award. “I lucked out, it was the role of a lifetime,” Criss stated about his performance during an interview on Ellen. While Criss is considered to have stolen the spotlight during the entirety of the season, stunning performances were also given by Edgar Ramirez, who played as Versace, and Penelope Cruz, who acted as his sister, Donatella Versace. Both talented actors played their roles with emotion, love, and integrity making their relationship as brother and sister come to life. Although the season gained many fans and supporters since its release, the Versace family appeared to be displeased with what the show had created and had considered the recent season to be a “work of fiction.” According to The Washington Post, the family had stated that since they hadn’t authorized for the story to be brought to life, it should have been labeled to be fictitious and nothing more. 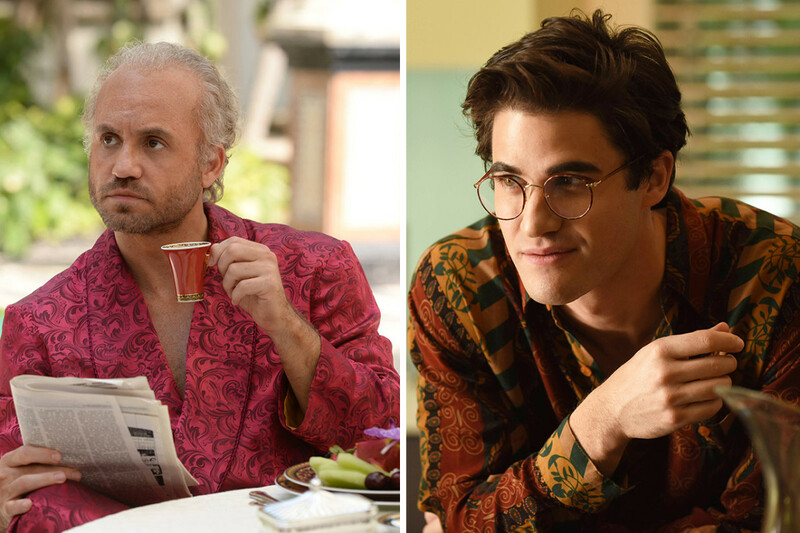 This season based on the assassination of Versace has kept the riveting and addicting qualities of the “American Crime Story” series and can be accessed online through Netflix and on the Netflix app.